1. 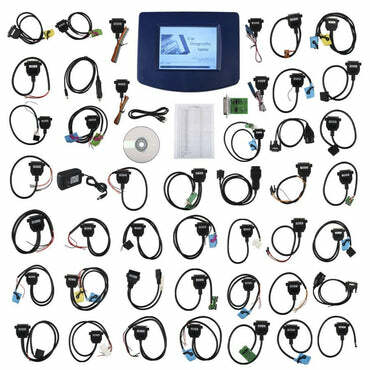 Make the Universal tool - CARPROG inside have powerful 16-bit MPU and full set of automotive interface drivers. 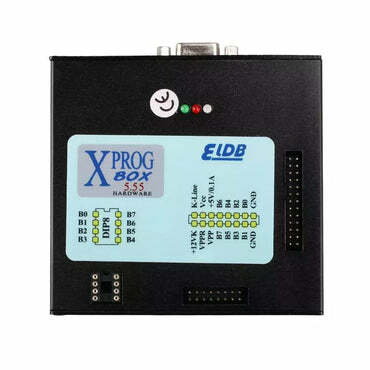 In basic version you will get hardware with extra functions: 12 input/output pins for EEPROM in-circuit programmer, future possibility&#39;s to make on the same hardware microcontroller programmer, K-line diagnostic, CAN line diagnostic,+5V/+12V output, USB, power supply only from USB. 2. 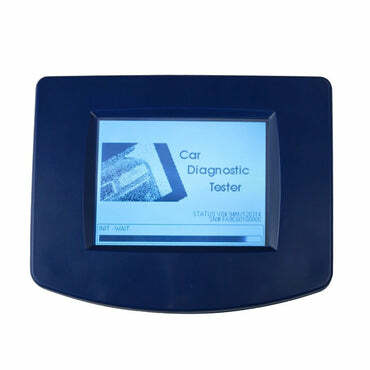 Make the Low Cost tool - with CARPROG basic you will receive many extra functions (like car radio code calculator CC1, EEPROM programmer and VAG dashboard&#39;s programmer by CAN) and all additional software&#39;s you can buy extra according your need.